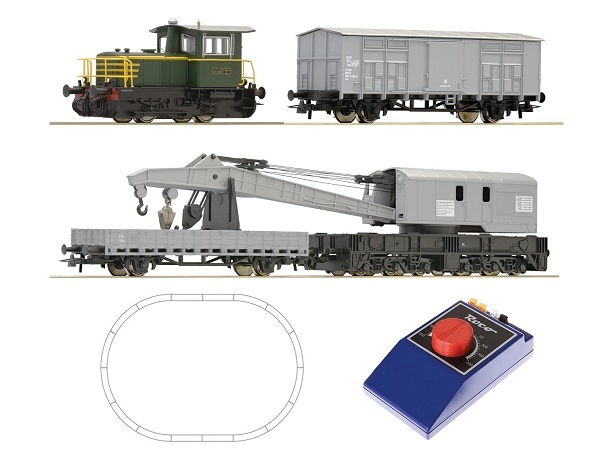 Roco Starter set D.214 and crane train, 51157 – train models online store. Straight G200 GeoLine - 4 pcs. Radial R3 GeoLine - 12 pcs.